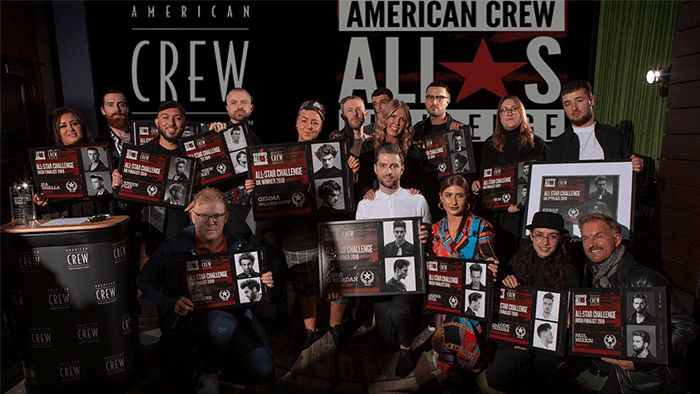 It’s that time again, the American Crew All Star Competition … and for the 3rd year running, the Jacks team were geared up and ready to take on the challenge! 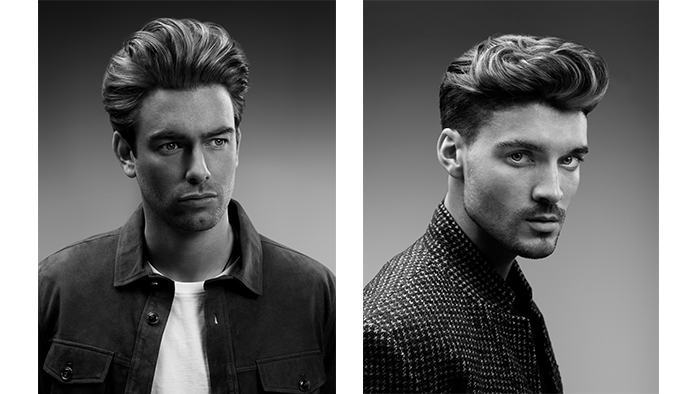 The Jacks of London Art team, Berken Fuat from our Southampton store, Paul Morgan and Kieran Evans from our Clapham Junction store, were ready and prepared to create a look that best represents the American Crew man. 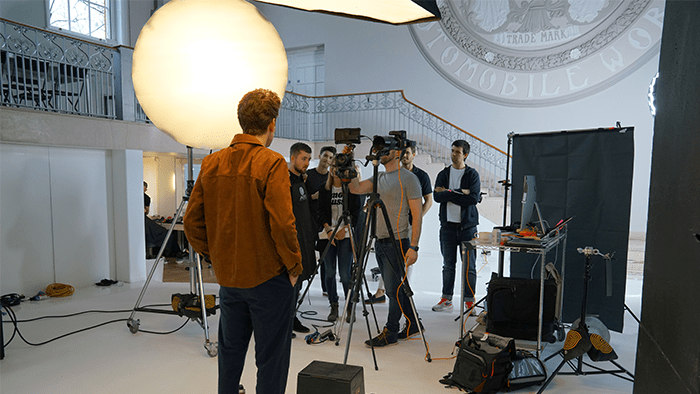 We set up at Sunbeam Studios in West London for the day, where our team of photographers, models, clothes stylist, assistants and Jacks stylists got to work on creating their inspired looks. 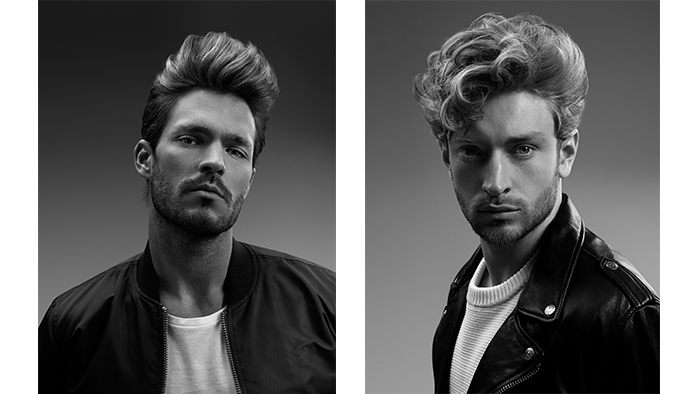 Using their barbering experience, technical skills and the awesome American Crew product range, the Jacks Art team created four cool timeless looks that incorporated length, texture and volume. With well over 200 entries this year we are very proud that all 4 of our entries were amongst the top 11 UK Finalists! American Crew hosted a cool event at The Curtain Hotel in Shoreditch where our entries were showcased. The winners were finally announced and amongst them as UK Runner Up was our very own Kieran Evans from our Clapham Junction store. An amazing achievement and we are super proud of all our team. The bubbles flowed late into the evening while our Jacks team celebrated their success together. A huge well done to our finalists and big thanks to American Crew for supporting us and hosting a great night of celebrations.